Some of you might have seen or heard about the recent news regarding a Tulsa, Oklahoma dentist whose use of unsanitary instruments and procedures resulted in possible exposure of his 7,000 patients to HIV and hepatitis viruses and other diseases. 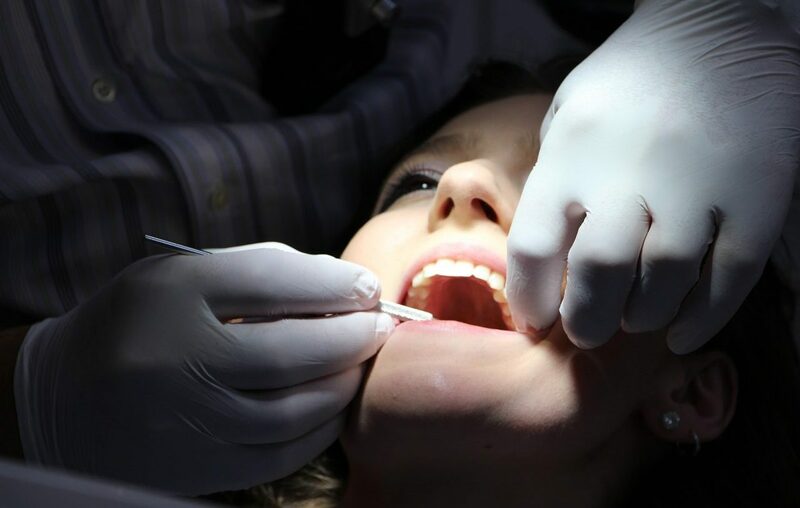 Some patients seek cheaper dental treatment by unlicensed dentists that either go to their homes or practice dentistry illegally in offices that do not meet minimum health care standards for dental offices. Becoming infected with HIV, Hepatitis C, B or other life-threatening diseases is only one of the many problems that a patient can end up with when agreeing to receive dental treatment by unlicensed providers and facilities that do not meet the minimum common infection control and universal precaution requirements in order to operate. Before you enter the examining room, all surfaces, such as the dental chair, dental light, drawer handles and countertops have been cleaned and decontaminated. Some offices may cover this equipment with protective covers, which are replaced after each patient. 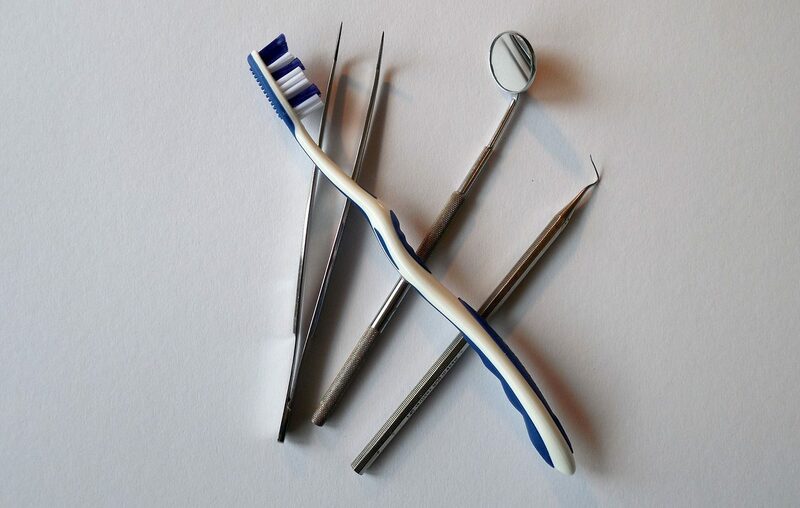 Non-disposable items like the dental tools or handpieces are cleaned and sterilized between patients. 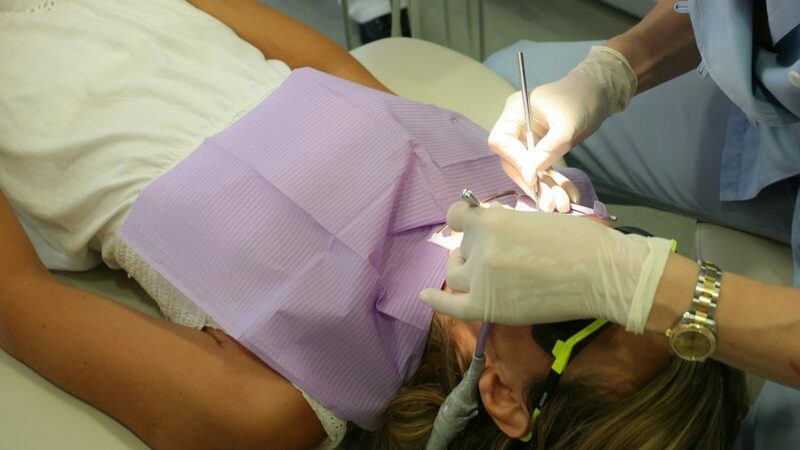 You may not be aware that sterilization and other infection control precautions take place before your dental visit because many of these procedures occur in another area of the dental office. Disposable items like needles or gauze are placed in special bags or containers. 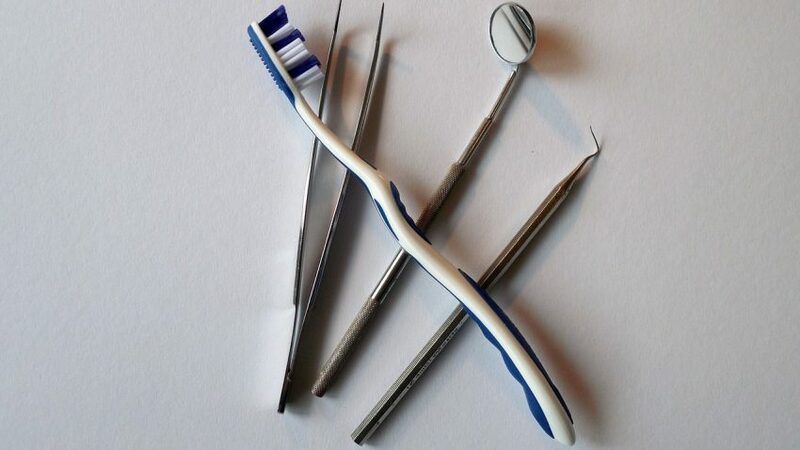 Infection control precautions also require all dental staff involved in patient care to use appropriate protective garb such as gloves, and sometimes masks, gowns and eyewear. After each patient, disposable wear like the gloves and masks are discarded. Before seeing the next patient, the treatment team washes their hands and put on a new pair of gloves.” (Taken from the ADA web site). 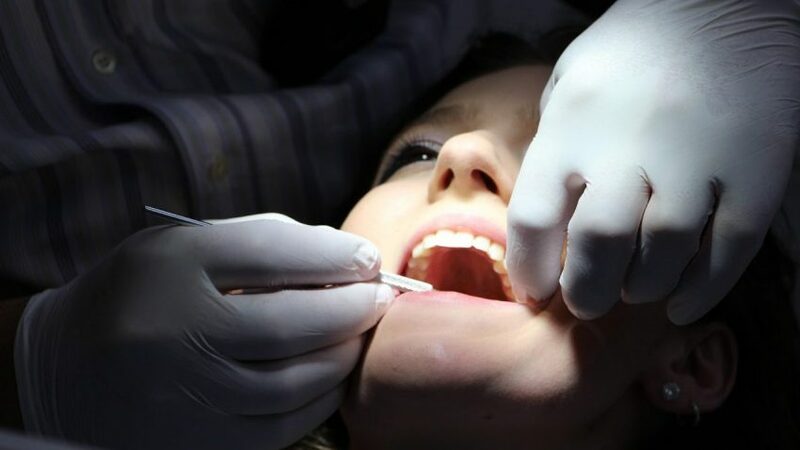 The Department of Health performs annual inspections to all dental facilities, to ensure that the office complies with the laws and regulations for dental practices. Such permit must be displayed in a visible, accessible area to be seen by all patients. 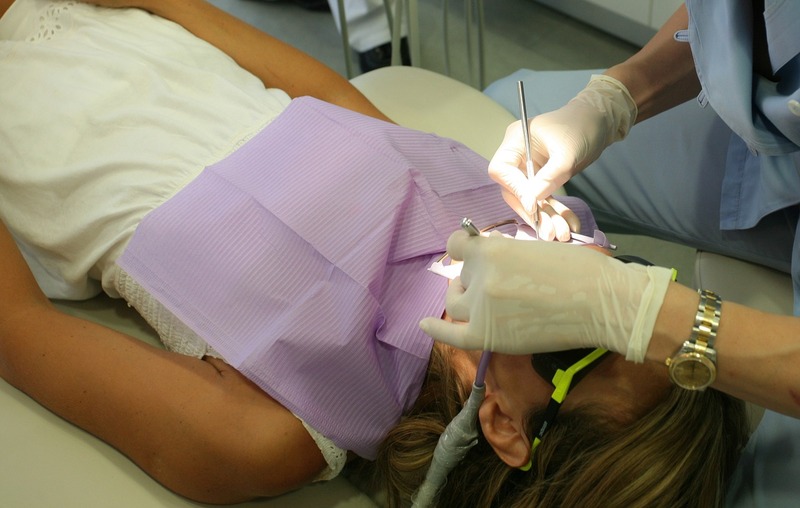 As patients should seek the best dental care for themselves and their families, it is very important that you know that your dentist should be following these CDC and ADA required procedures. If they aren’t, you can report them, or look for another dentist. For more information, I recommend you visit the ADA and the CDC web sites.